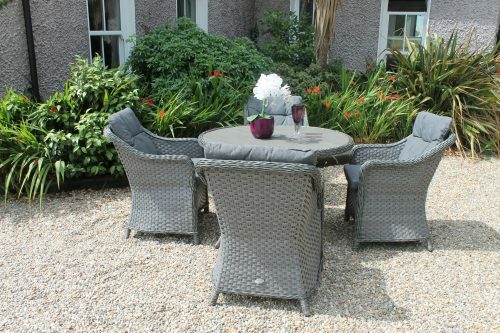 Lir Rattan Bistro Set. 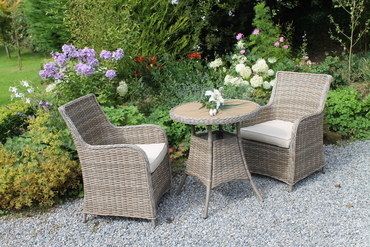 Rattan and polywood set on an aluminium frame make this bistro set very low maintenance. 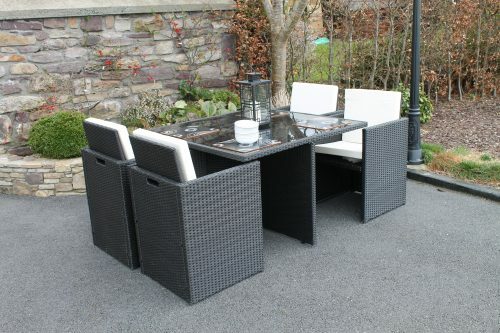 Ideal for any small patio or outdoor space. Outdoor dining for limited spaces. 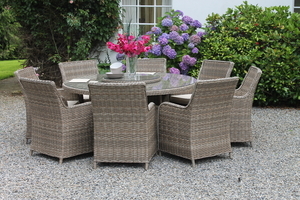 The Lir Rattan Bistro set is another member of the Lir Family. 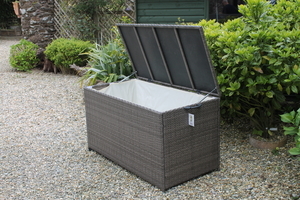 The honey coloured rattan is carried throughout this range. It is an extremely low maintenance range as the frames are all aluminium and the table tops are made from poly wood. The chairs are cozy and comfortable accompanied by a very pretty 70cm bistro table. Wine or coffee never tasted so good in the great outdoors!